(Toronto, ON July 16th, 2014) - SHOP.CA, the destination site best known for offering exclusive daily sales events at up to 89 percent off the most popular and up-and-coming brands for Canadians, today announced it is launching an exciting Back to School sale, along with the opportunity for Aeroplan members to earn 10 Aeroplan Miles for every $1 spent on their first purchase. "Canadian families are busier and more hungry for incredible value than ever before," saidDrew Green, founder and ceo of SHOP.CA. "Our custom back-to-school store is full of exclusive sales and combined with our Aeroplan offer, we are excited to offer Canadians the best we have to offer, as busy families get their back-to-school supplies." On top of the incredible school savings, SHOP.CA features over 15 new exclusive sale events that typically offer 50-80 percent off items ranging from cool t-shirts and celebrity style apparel to stylish gear and high quality toys. The limited-time-only sales are always exclusive and are promoted to SHOP.CA's members via an email every morning at 8:00 a.m. and are typically only available for one week. For example, the SHOP.CA Back to School sales feature new exclusive daily sales on daily necessities like pencil sets, staplers and paper, to clothes, office organizers, electronics and even popular musical instruments for that budding musician. Incredible savings on household brands like Apple, Mead, Avery, Ted Baker, Bench, JBL, Samsung will be among the hundreds of featured products. Canadians can earn more with Aeroplan on SHOP.CA everyday. Aeroplan Members can earn Aeroplan Miles on every purchase they make with 1 Aeroplan Mile for every $1 spent. Distinction members will earn 2 Aeroplan Miles for every $1 spent on all purchases made atSHOP.CA . Plus, until September 14th, 2014 Aeroplan Members will earn 10 Aeroplan Miles for every $1 dollar spent (excluding taxes) and Distinction members will earn 11 Aeroplan Miles for every $1 spent (excluding taxes) on their first purchase at SHOP.CA. 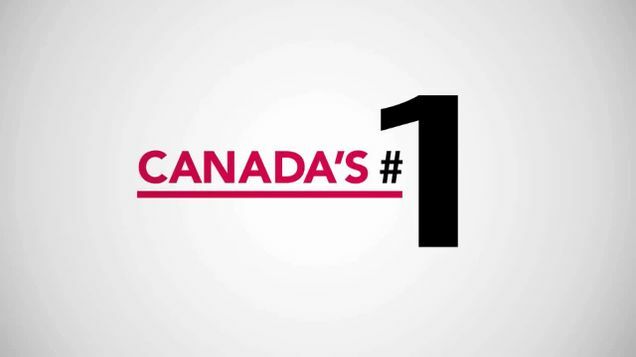 SHOP.CA is one of Canada's largest e-Commerce destinations and fastest growing retailers. Launched in July 2012, SHOP.CA offers Canadian consumers an easy, compelling and convenient shopping experience that is differentiated through a vast selection of top brands, exclusive daily sales, exceptional service and a loyalty program that has millions of active members. SHOP.CA offers merchants an additional sales channel in Canada's increasingly competitive retail landscape.